Daimant offers quality installation and superior products in a variety of colours, styles and designs. Our aim is to always make our customers happy and provide them with an exceptional service. Working for you our primary goal is to help you achieve the improvement you want for your home. . When it comes to windows, leave everything to us. 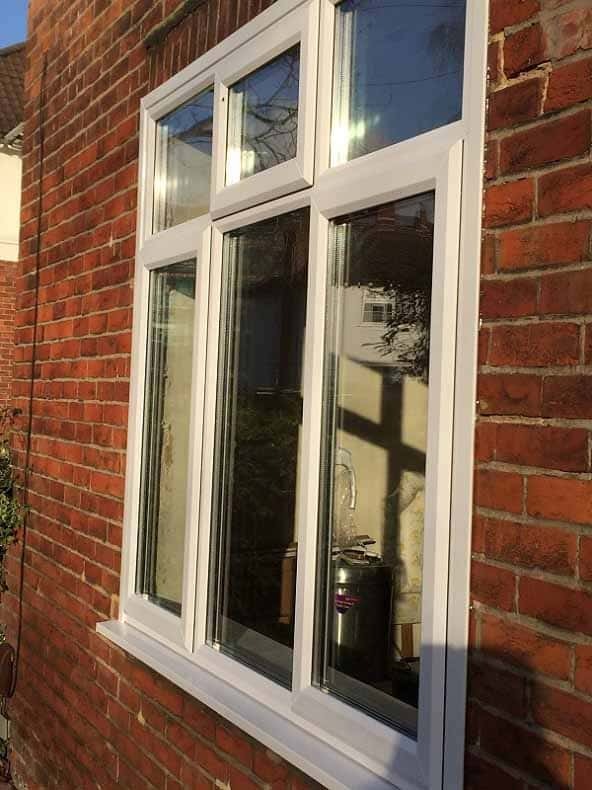 Your windows will be created individually to your requirements. 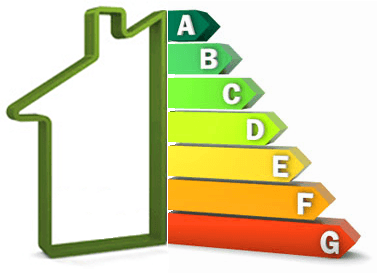 We provide nothing less than the highest standard of double glazed windows that meet latest Building Regulations. We love our job. Your satisfaction is our drive and it's our goal to offer the best service. great pride in our work! Daimant sources its products from manufacturers that have been in business for over 40 years ensuring that the products you choose have a history of being tested and improved to the highest standards. You can be assured that our products will last for years to come creating a warm, homely environment for you and your family. With a large variety of colours and designs we are certain that you will find the perfect product to enhance your home. Windows, Doors, Conservatories, Bifold Doors. 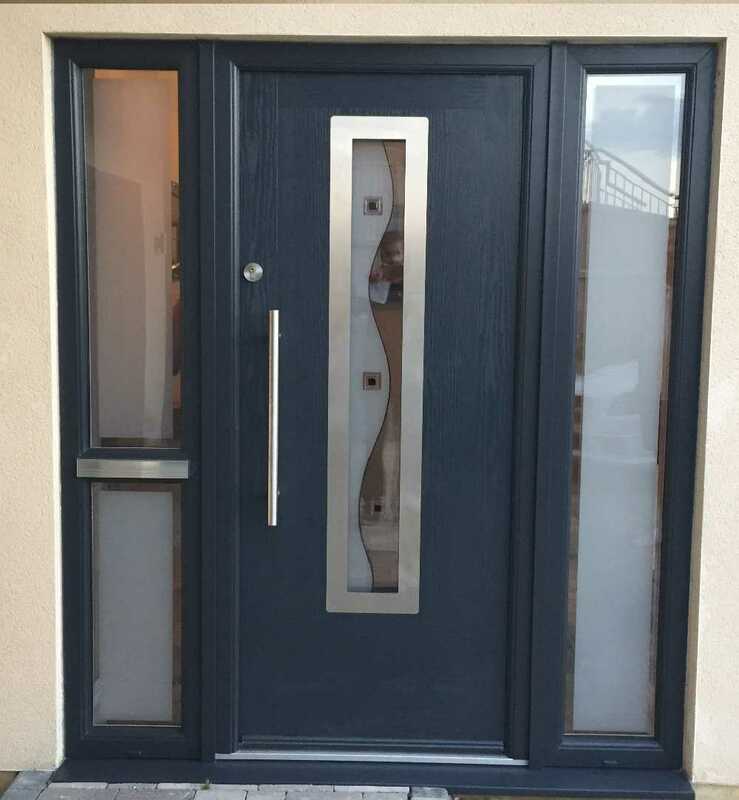 Your front door is the access point between outdoors and indoors or between two rooms in your home so when selecting the colour, style and design it is important to us that you have a range of ideas from which to choose. 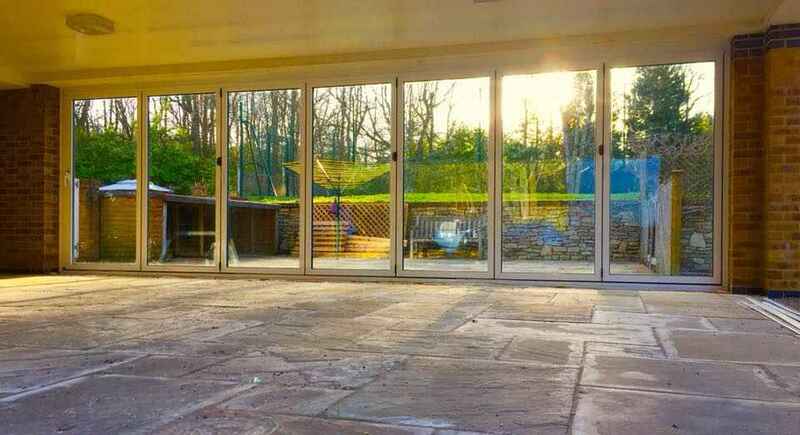 Bifold doors (sliding and folding doors) are a seamless transition between the indoors and outdoors. 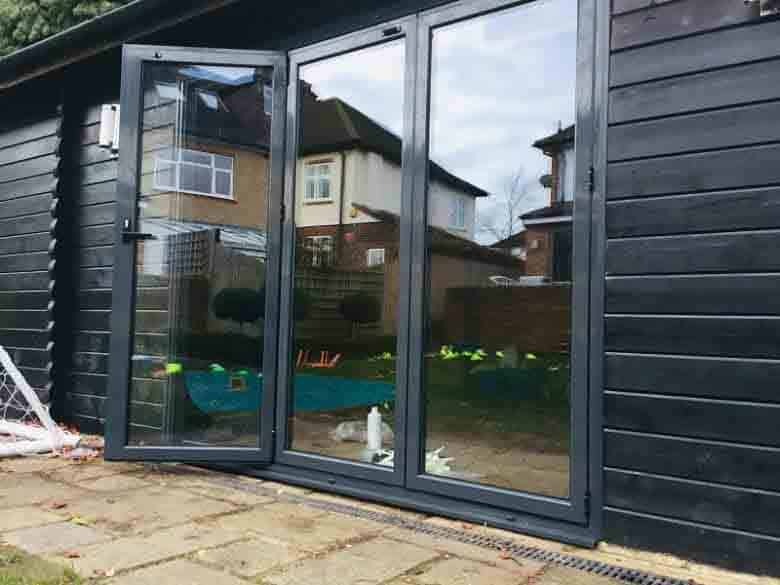 Our bifold doors are made of aluminium, making them both elegant and durable. Bifold doors bring a luxurious touch to your home. Glazing is what we do. The aim is to provide high quality German designed products which have been custom made here in Wales and are made to last. 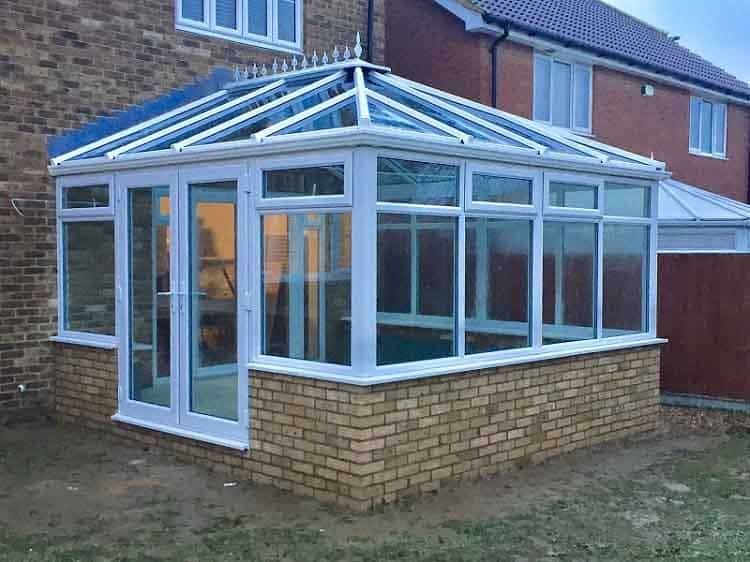 We fit windows, doors (including bi folds), conservatories and conservatory roofs as well as carports bifold doors always focusing on the right goal which is quality installation. Always constantly looking to find the right solutions for our customers. The Daimant brand was originally created by Mr Florin Bruma who gained his experience in window fitting in Kent before setting up on his own in South Wales. 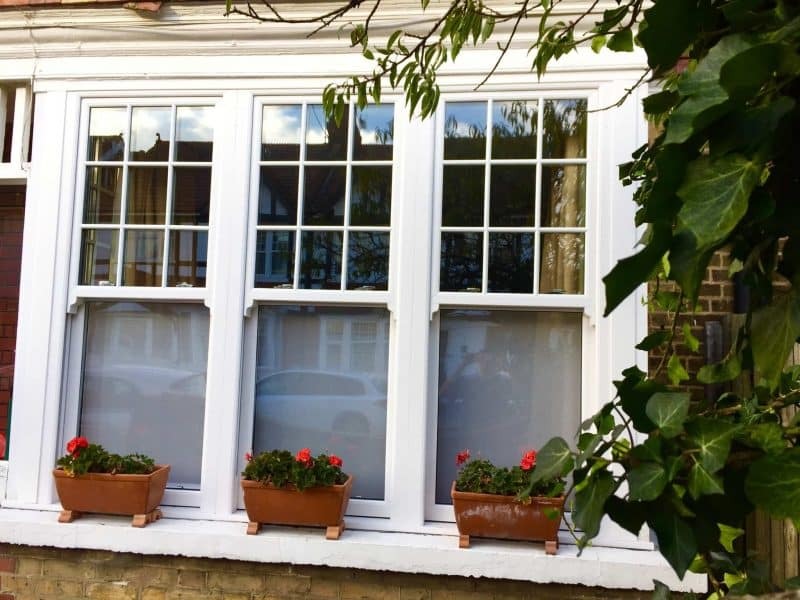 Florin's experience in Kent meant that he was able to appreciate the importance of high standard products being used in customers' homes as well as putting customers first throughout the whole fitting process. 'Getting it right the first time' became his mantra and this work ethic is even more paramount in his own business. As a result Florin knows the importance of remaining hands on in fitting Daimant products ensuring that he can be certain that the customer will always remain the most important person in their home improvement journey. We come to you and present our products: windows, doors, conservatories, bifold doors, solid roofs. We discuss your requirements with you and provide all the information you need to choose the products you are happy with. We will give you a no obligation quote after doing measurements for your chosen products. Once you have agreed to the quoted price, we will come back with a contract to be signed and a deposit will be paid. We will place your order and give you an estimated time for the products to be ready. As soon as the products have arrived we will contact you for a convenient installation date. Once the installation is completed we will review the work with you. 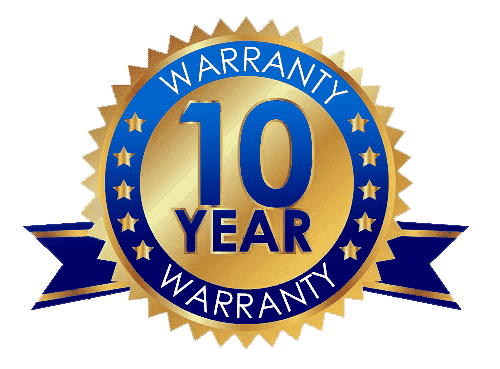 After you have paid the outstanding balance we will provide you with a certificate of guarantee and a certificate of compliance. We cover South Wales including: Caerphilly, Cardiff, Newport, Cwmbran, Pontypridd, Pontypool, Merthyr Tydfil, Bridgend, Neath and Swansea. Daimant: windows, conservatories, doors, bifold doors and car ports. A service that you will be more than happy with! We provide high standard products, installation and customer support. 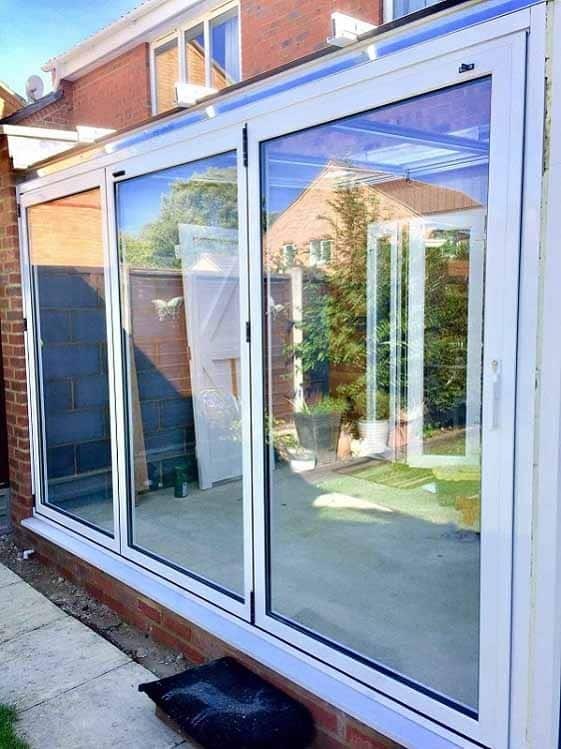 By choosing Daimant windows, doors, conservatories and bifold doors you will receive the highest quality installation and one of the best quality products. You can contact us with ease by phoning 02920023280 messaging us on Facebook or by sending us an email. We look forward to meeting with you!